The modern Internet truly is a thing of beauty. 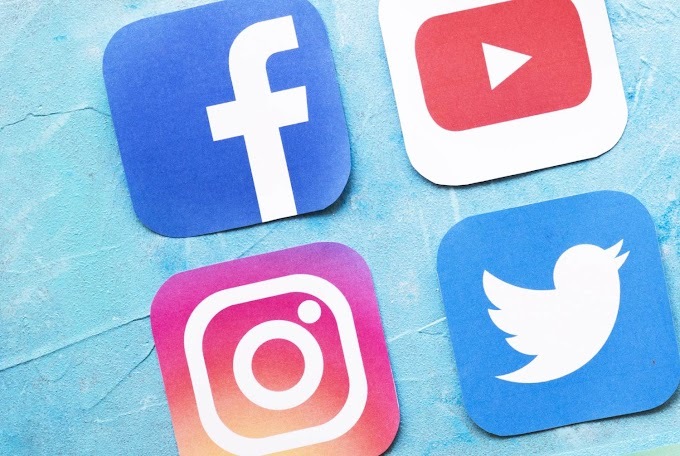 Exceedingly fast at sending information and exceptionally intuitive in how it presents this information to people, the Internet has changed the face of the modern world. However, the original Internet, known by its original name ARPANET, was very different. It was obviously a lot less efficient, it boggles the mind to think about how exponentially the Internet has improved in such a short period of time. From byte sized packets of information transferred, in a purely analogue manner of course, through phone lines to Interface Message Processors which then rerouted the packets to physical computer destinations we have come all the way to the brilliant technological marvel it is today. Also Read: The Amount of Data Generated Online Every Minute. 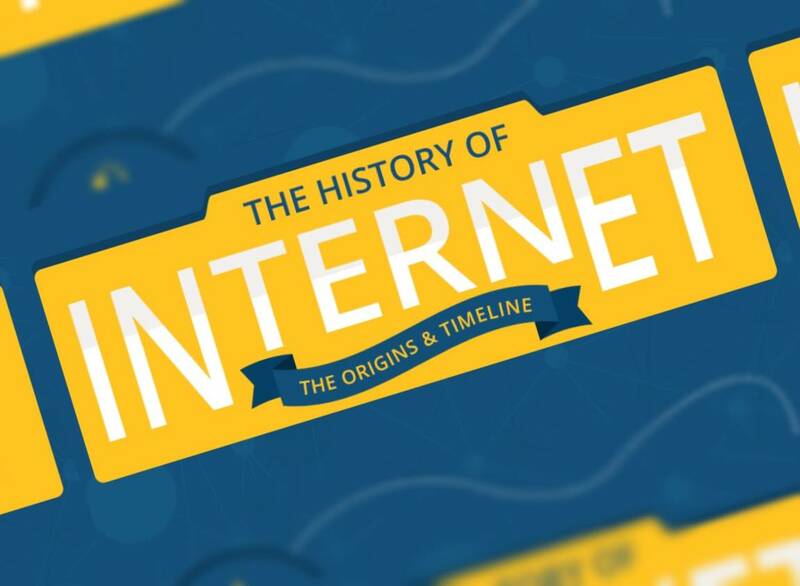 The infographic below provides great insight into a number of aspects of the history of the Internet. 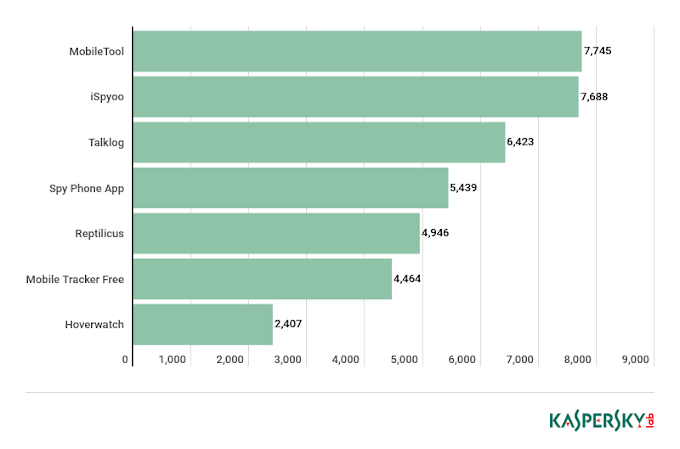 From when it was first made available to the public to when it first became widely popular, the infographic also contains information about how many people currently use the Internet on a regular basis as well as what countries use the Internet the most.